Nina Simone was an American singer-songwriter, pianist, and civil rights activist. 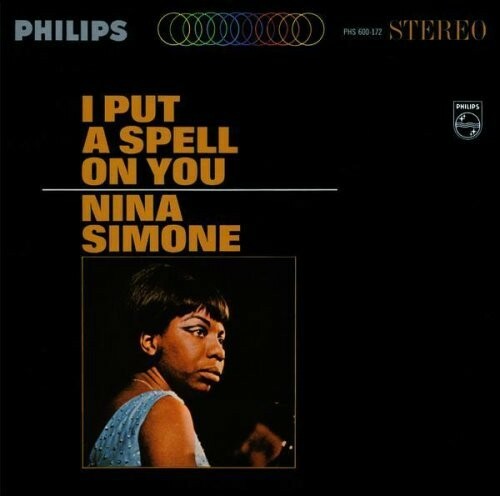 Initially a pianist, when Simone began playing in a small club to pay for further musical education, she needed to sing as well, and she was eventually approached by Bethlehem Records for a recording. She ended up creating a personal style that blended jazz, gospel, and blues elements with her classical background. Over the course of her career she recorded more than 40 albums. Feeling Good is from her 1965 album I Put a Spell On You and is one of her most well-known songs; it has also become a jazz standard. In it, she celebrates hope, positive feelings, and freedom. Notes for Parents: Feeling Good is a wonderful song with tremendous positive energy. The lyrics are suitable for girls of all ages. The video is a fan-made video in black and white featuring only text and typographical elements. It is also suitable for all ages.